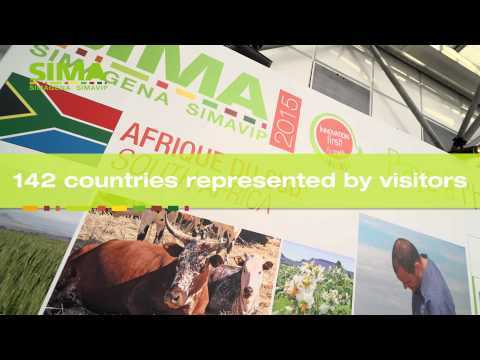 IMA 2019: THE TRADE SHOW FOR THE WHOLE WORLD OF AGRICULTURE! Not forgetting the Innovation Gallery and the new product areas! Harvestry (fodder, cereals, root crops, fruits and vegetables, etc. ).